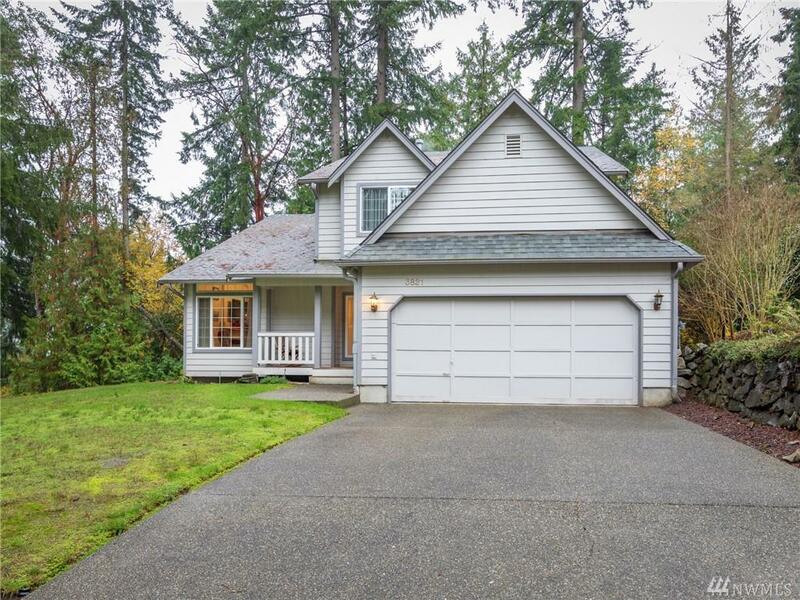 Traditional home in coveted gated neighborhood of Ambleside. 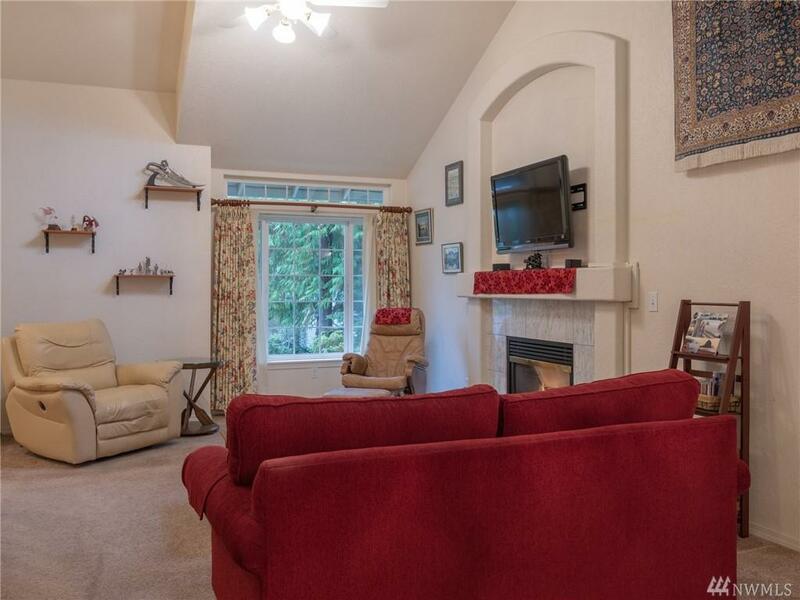 Spacious yard with private deck off family room. 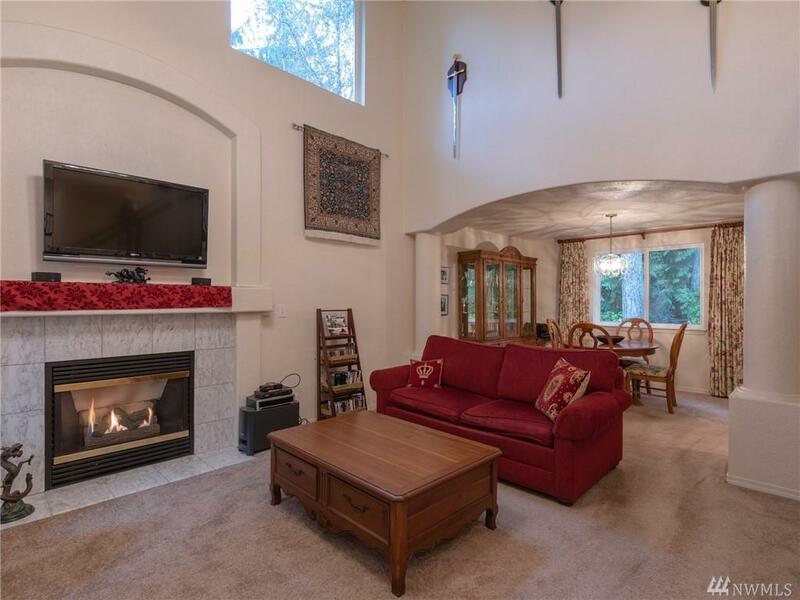 Large formal living room and dining combination with vaulted ceilings. 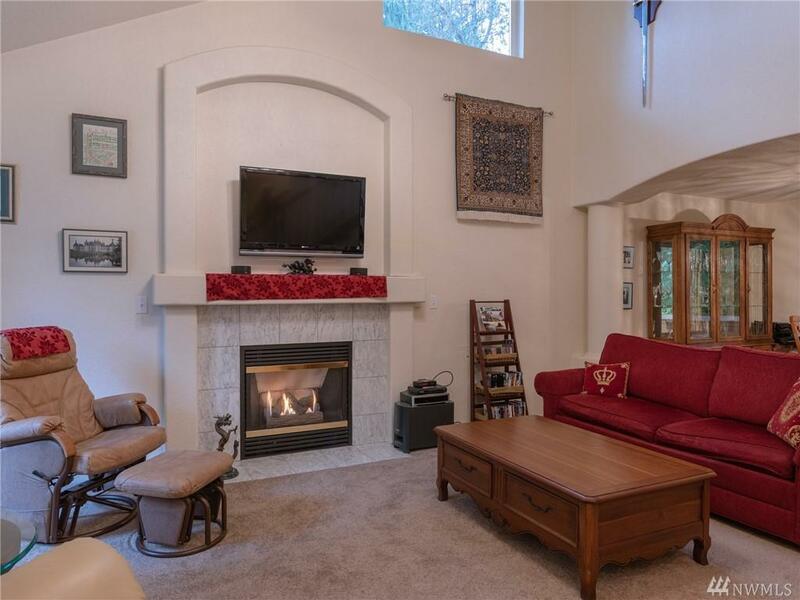 Cozy fireplace sets the ambience for relaxing by the fire with a good book on cold winter nights. Kitchen is set up very efficiently for meal prep and baking cookies to go with that book and hot chocolate by the fire. Family off kitchen so guests can visit while you cook. Large master suite on 2nd level.